Being fifty-something, I’m happy to grab my life philosophy and learnings when and where I can get ‘em. I especially love it when I discover them in unexpected moments. 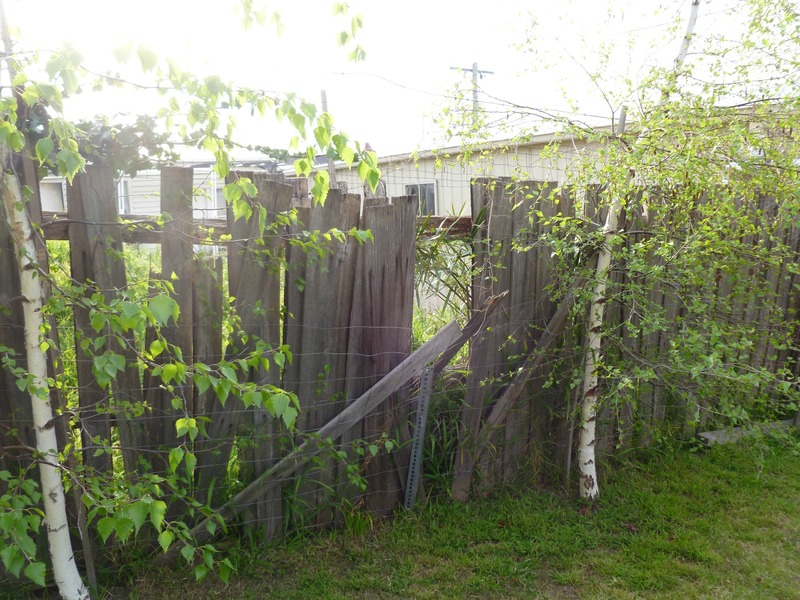 Last year I blogged about our Year of the fecking fence. As I suspected, our fencing phase overlapped into 2013, though only just. As soon as our neighbours gave the green light for our new joint fence, I went in search of a fencing contractor. Bill the fencer turned up promptly to measure and discuss the job then mailed me back a reasonable quote the next day. In our book, having dealt with tardy tradesmen who take weeks to arrive or even acknowledge your call, Bill was the front-runner. I didn’t mind his age (I guessed he was sixty-something), his heavy European accent or his struggle with English … I was after his fencing skills not his language skills. And he promised to build me a “schmick” fence. Yes, Bill got the job. He arrived early on day 1 and set to work dismantling the old fence, digging the new post holes and finally filling them with cement and new posts before knock-off time. Day 2 was forecast as a scorcher. By lunchtime, Bill had the horizontal rails in place and the temperature was inching close to 40 degrees (that’s 40 degrees Celsius, folks). I decided to give him the option of knocking off early and coming back to finish the job in the morning when it would be cooler. I tracked him down in our neighbour’s yard. He declined my offer to head home. I surveyed his work so far, noting (aloud) that it was looking good already and that it was going to look great with the palings on. Like Robert Frost, only different. In that single moment I understood more about fencing-as-a-craft than ever before and I knew (for certain) that my new fence was, indeed, going to be “schmick”. If you’re in the Geelong area and after a “schmick” fence with some philosophy thrown in, email me and I’ll hook you up with Bill, the fence whisperer. I love this. It made my wintery grey day feel bright! 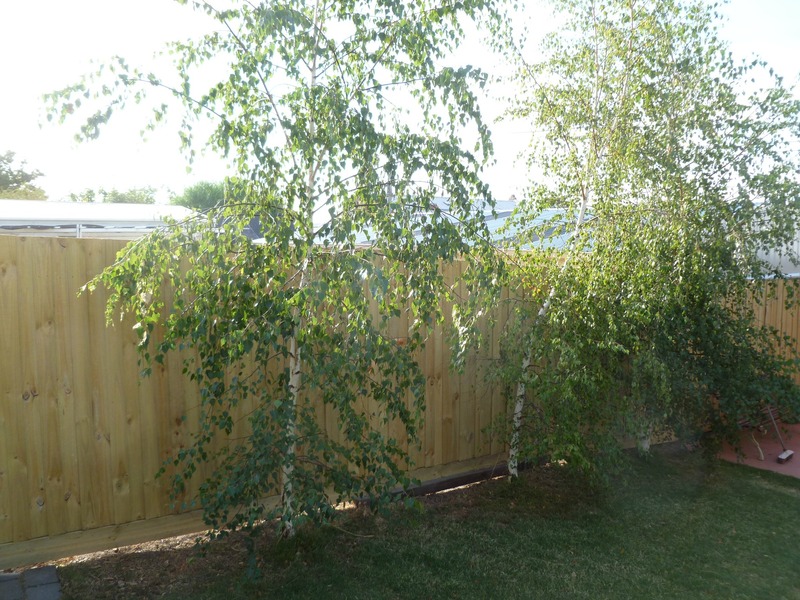 Love your fence, will it weather to a natural grey?